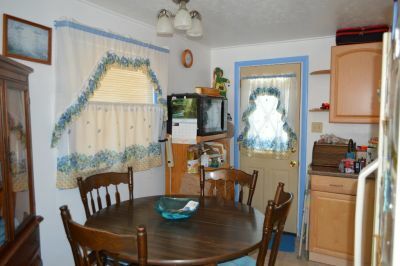 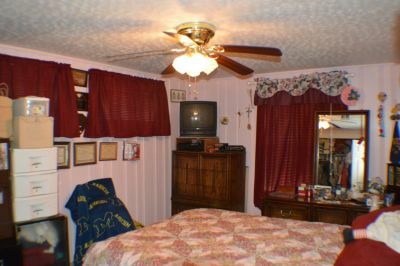 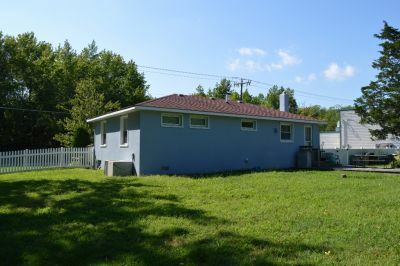 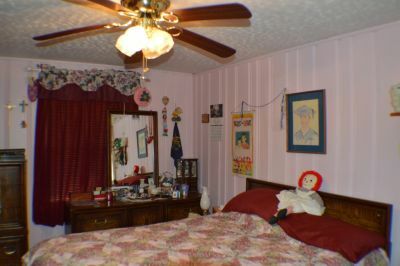 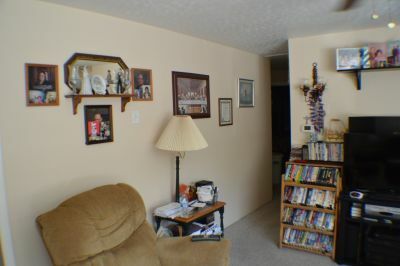 Charming 3 bedroom rancher on a large lot. 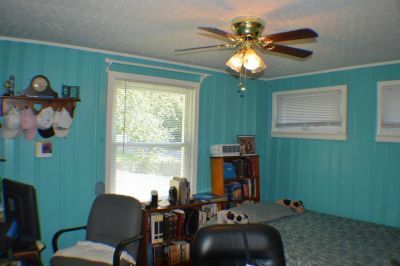 Room for expansion. 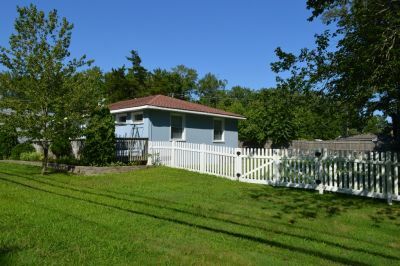 Well maintained and ready for your Summer and or year round enjoyment. 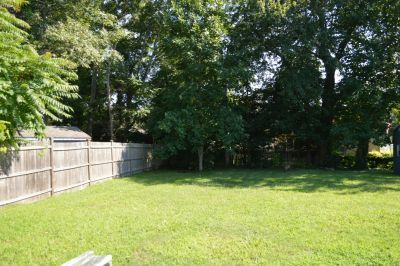 Spacious fenced in yard. 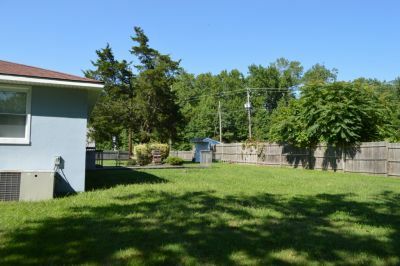 The huge fenced in back yard would be a great place to have a family BBQ. 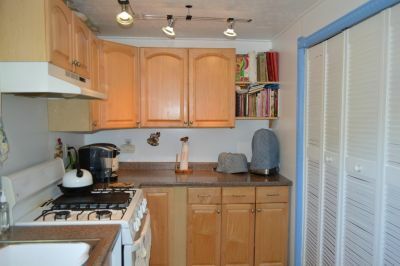 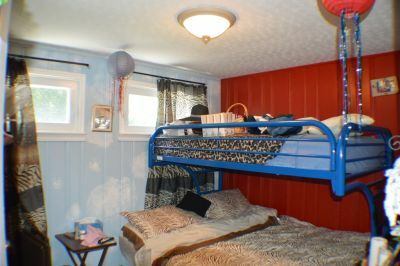 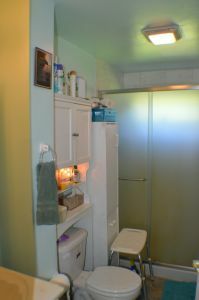 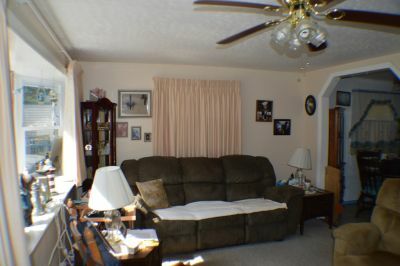 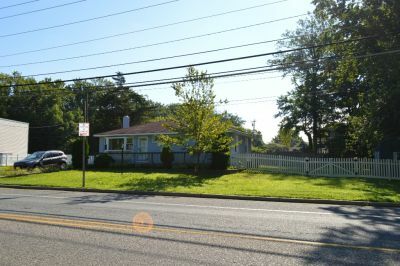 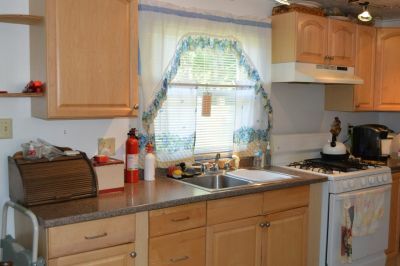 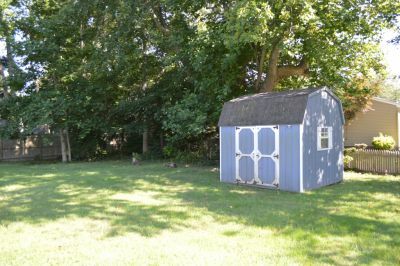 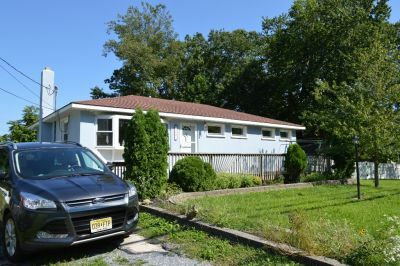 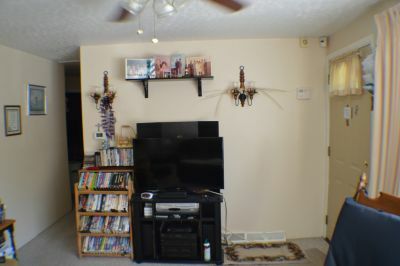 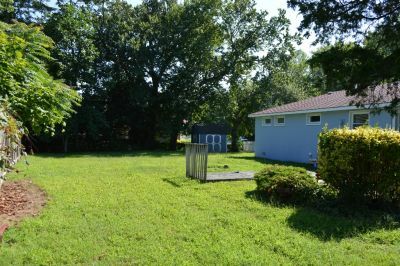 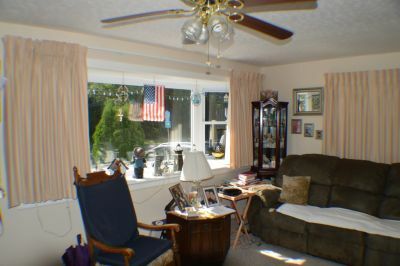 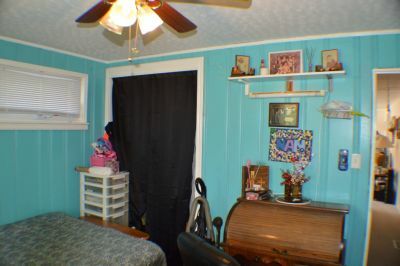 Close to the Delaware Bay, a little over a mile away and less than 2 miles to shopping centers. 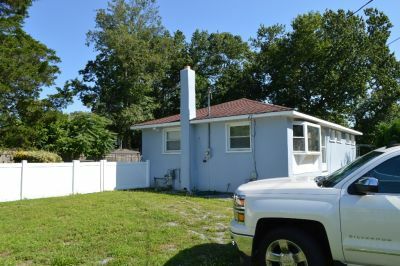 Home currently has a cesspool. 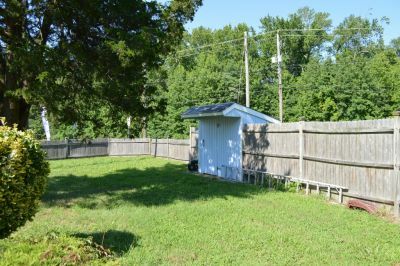 Seller is working on getting township water and sewer hookup and has all intentions having it completed by the end of September. 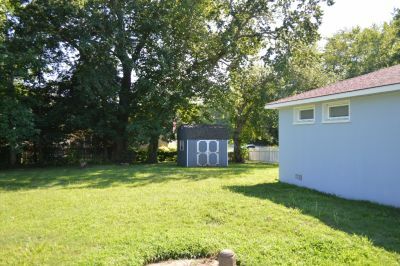 Water and sewer hookup and cleanup of the cesspool will be done at the sellers expense.